I have been pleased with the Skechers that I have tested in the past. 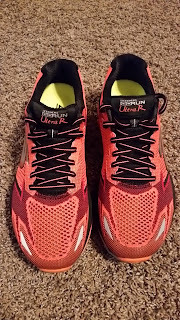 The GOrun Ultra Road is the sister to the GOrun Ultra 2 (click here for my past review of the GOrun Ultra 2), but is made for running on pavement, hence the name. I really liked the Ultra 2 for trail running and was curious about how the Ultra Road would measure up. The first thing that I noticed was that the upper material was made of a breathable mesh. The Ultra2 is not as breathable and can make my feet a little warm on hot days, but provides more protection on the trails. 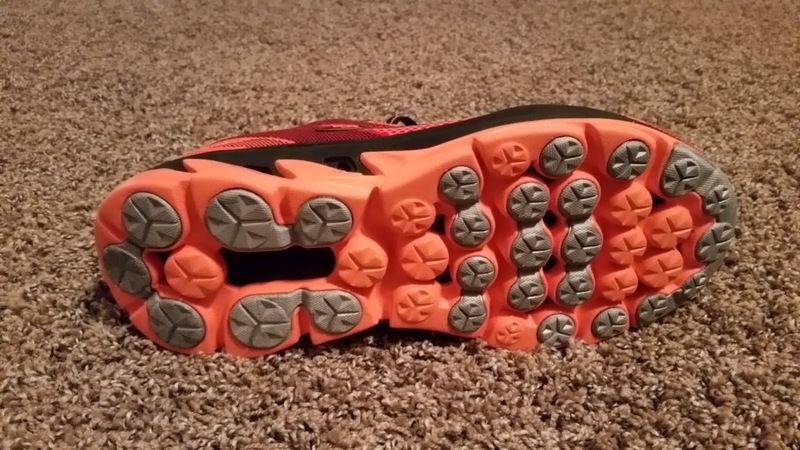 The breathable mesh on the Ultra Road really helped to keep my feet cooler. The feel of the shoes was another big surprise for me. The Ultra 2 has a squishy feeling, which is great for trails, but can rob you of energy on the road. The Ultra Road is more firm, while still providing plenty of cushioning. I think of it as a max cushion shoe that gives back. As you toe off, you can feel some of the energy being given back. It is a very comfortable shoe to run long distances in. 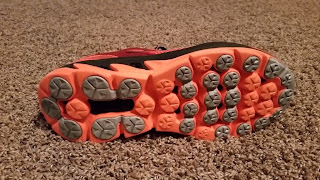 There is a 4mm heel drop, which is lower than many shoes out there and allows for a better posture and running form. Higher heel drops tend to promote heel striking, which leads to shin splints. The toe box has plenty of room so your feet can move around, but is not sloppy. I really liked the way they felt from the moment I put them on. Okay, so here is the down side… They are a little on the heavy side, at least for my taste. They weigh in at 10.4 ounces. That is not terrible, but I have been running in the Hoka One One Clifton 2, which is extremely light at only 8.3 ounces. For most people, this is not going to be a big deal though. Overall the Skechers GOrun Ultra Road is awesome and continues to be one of the shoes I run in weekly. I was really impressed with the materials that they used and the feeling that the shoes had. They are a very stable max cushion shoe that comes at great price (only $115 on Skechers.com). 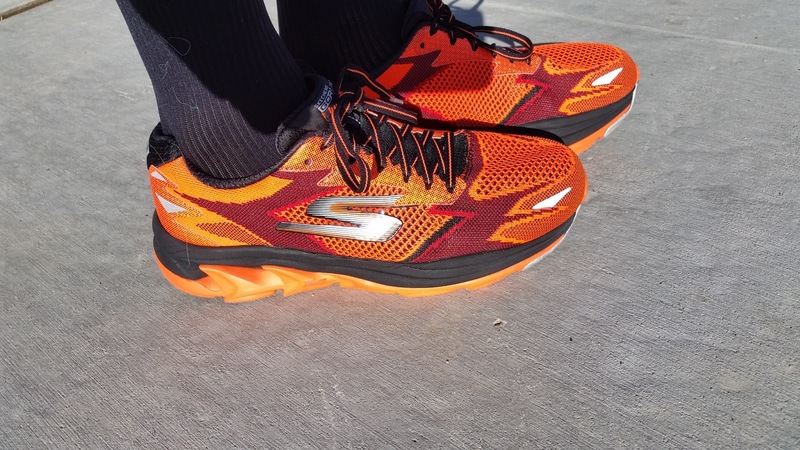 This is another great shoe in the Skechers Performance shoe lineup and you should give these shoes a try.